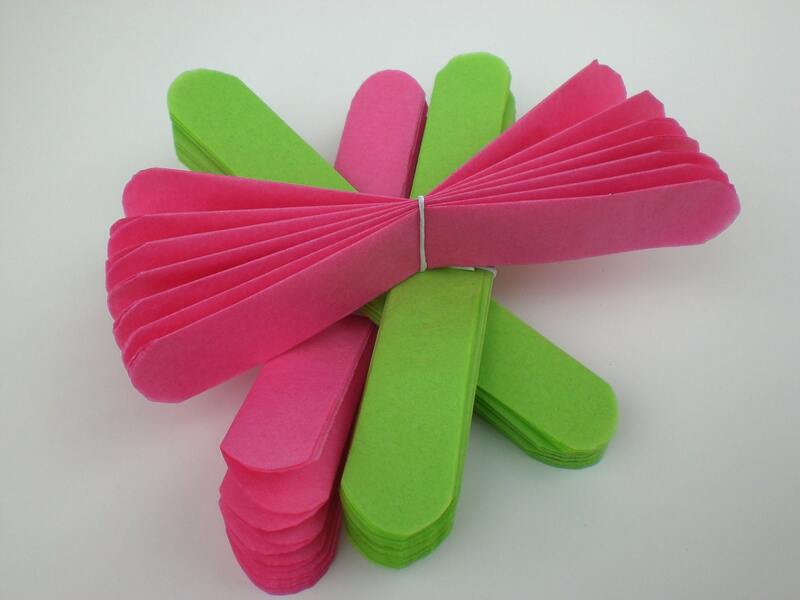 Tissue Paper Flowers are a great way to add a unique touch to any wedding, birthday party, baby shower or special event. 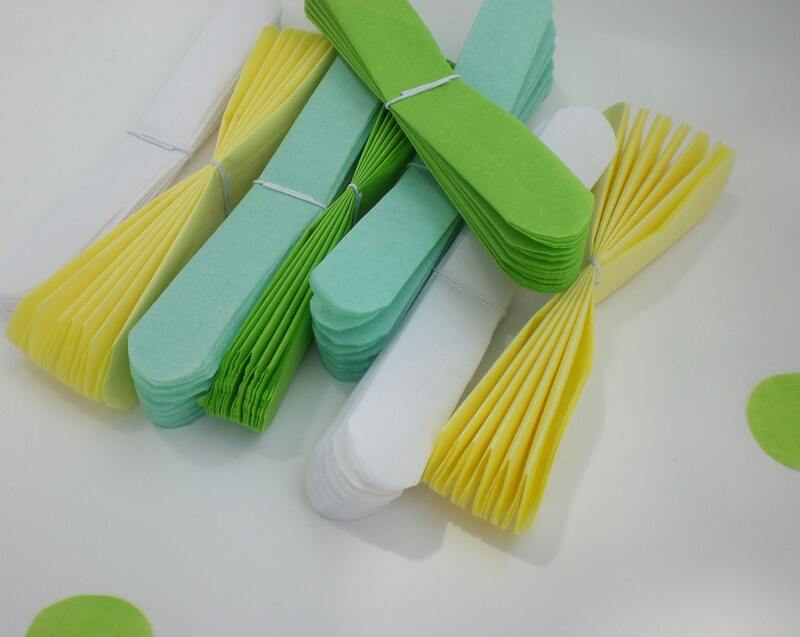 Each Flower is hand cut and folded and ready for you to open (last picture shows how flowers come). 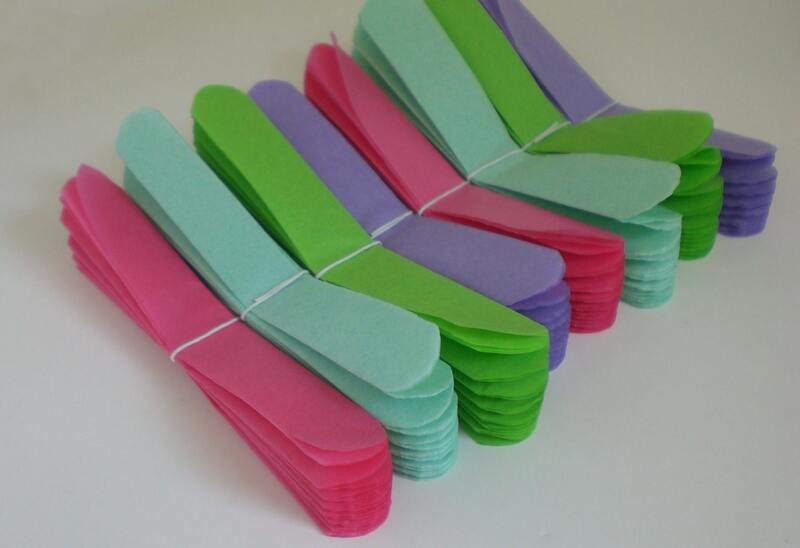 These flowers would make a great centerpiece at any event! 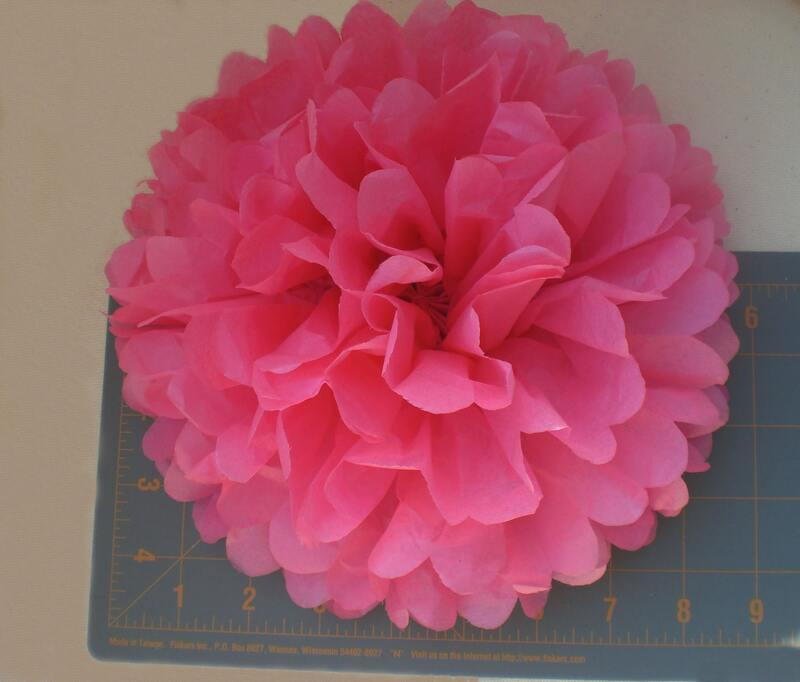 Once opened Flowers are approximately 9" inches in diameter. 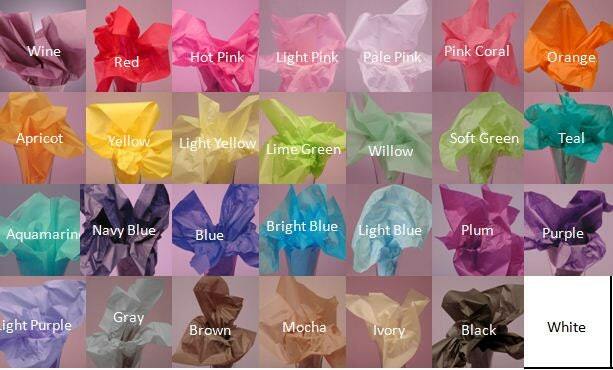 * 7 Tissue Paper Flowers in your choice of colors (indicate colors in message to seller). Need more flowers or different sizes? Please contact me.